NEW BEDFORD, Mass. — Southcoast Health announced today that it is partnering with the United Way of Greater New Bedford’s Hunger Commission to provide leftover food to the homeless and less fortunate across eastern Massachusetts. Southcoast Health is freezing its leftover non-dairy-based soups, which are picked up weekly and brought to local soup kitchens and shelters by the Hunger Commission. All three of Southcoast Health’s acute-care hospitals — St. Luke’s Hospital in New Bedford, Charlton Memorial Hospital in Fall River, and Tobey Hospital in Wareham — are participating in the initiative. Since the project’s inception in April, St. Luke’s Hospital alone has donated approximately 260 gallons of soup, enough for more than 4,160 servings (on average each gallon serves 16). 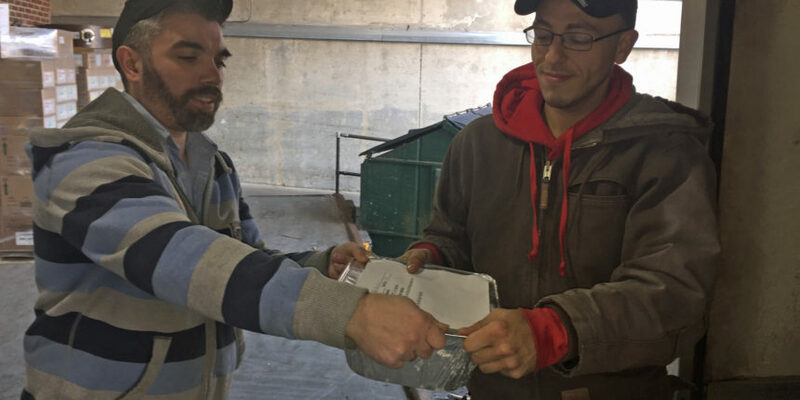 “Staff have embraced the program, and have made it part of the everyday routine from the cooks saving the soup at the end of the day to the storeroom clerk helping the United Way driver load it into the truck. Our team really sees the benefit of the program and enjoy being able to help the community,” said Southcoast Health Executive Chef Andrew Zalisk. Almost 40 percent of food in the United States today goes uneaten, according to “Feeding America”, a non-profit network of over 200 food banks in the U.S. By one estimate, that equates to more than 20 pounds of food per person every month. “Food security is such an essential part of good health, impacting not only wellness but also people’s ability to manage chronic diseases. We know that access to healthy food is a problem for many in our communities. In fact, a recent study by the Greater Boston Food Bank found that one in nine people in Eastern Massachusetts lack access to healthy and nutritious food. At the same time food is often wasted in our communities. Our ongoing efforts with the United Way Hunger Commission and other community partners helps bridge the gap for many local families,” said Kerry Mello, Community Benefits Manager for Southcoast Health. The Hunger Commission is the only local program that coordinates food distribution to emergency food pantries and kitchens. Annually, the Hunger Commission distributes hundreds of thousands of pounds of food and fresh, locally grown produce – to local programs for those in need. Southcoast Health’s Community Benefits program also works with the United Way to supply fresh vegetables and fruits throughout the growing season for the Mobile Food Pantry in New Bedford. 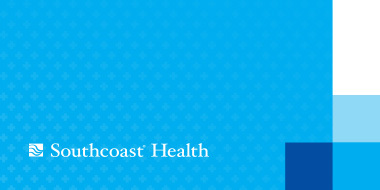 Produce is donated weekly during the spring and summer from Southcoast Health’s Farmer’s Markets.